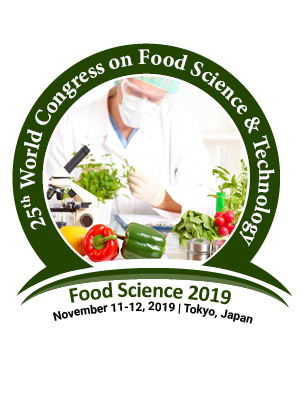 The way of handling, preparation, and storage of food done in a diplomatic way without leading to the foodborne illness is called Food Safety. The food characterized on the acceptability by the costumers is known as Food Quality. The administration of the Food production, processing, storing and marketing under the area of public policy is the Food Policy.